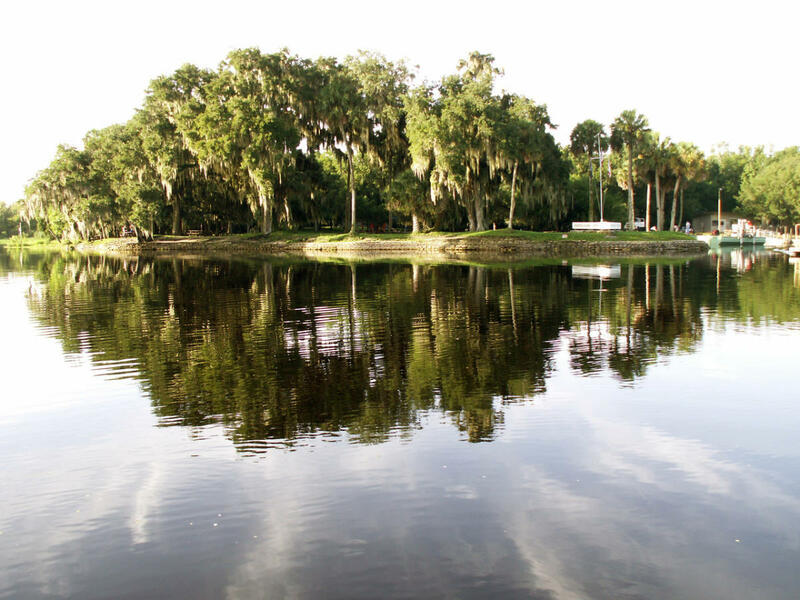 This island, located in the St. Johns River in Volusia County, welcomes visitors to enjoy nature and history in quiet solitude. The island is accessible only by private boat or park ferry. Evidence of Native American habitation over thousands of years can be witnessed as visitors hike through the park. Stop in and walk through the impressive visitor center to learn more about the many inhabitants and uses of Hontoon Island over the years. 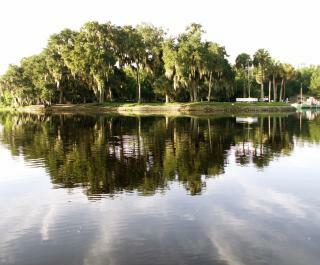 Boating, canoeing, and fishing are popular activities and canoe rentals are available. Picnic areas include tables, grills, and a playground. Overnight boat slip rentals are also available. The park's ferry operates daily from 8:00 a.m. to one hour before sunset. Located six miles west of DeLand off State Road 44.